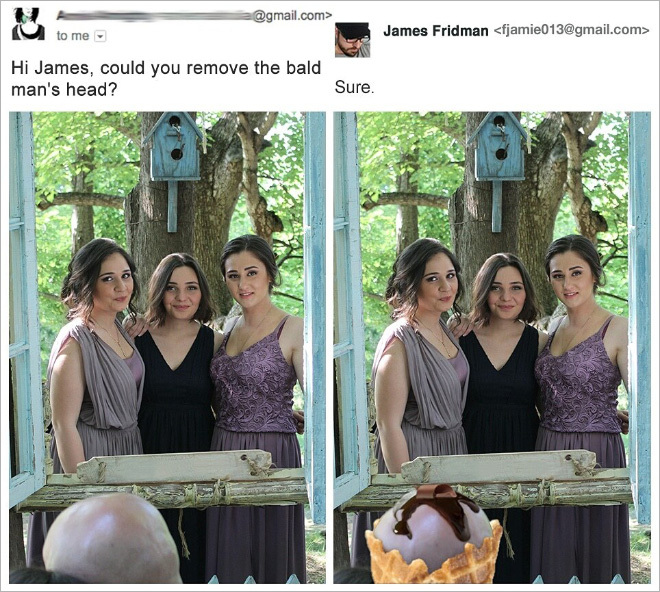 Do you have a picture that you’d like altering? 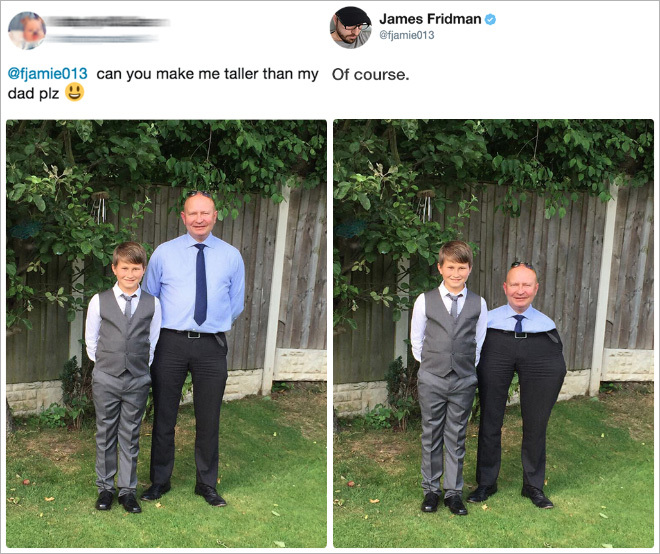 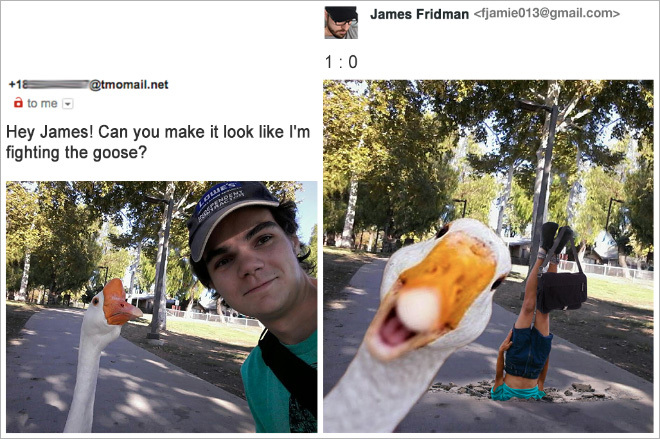 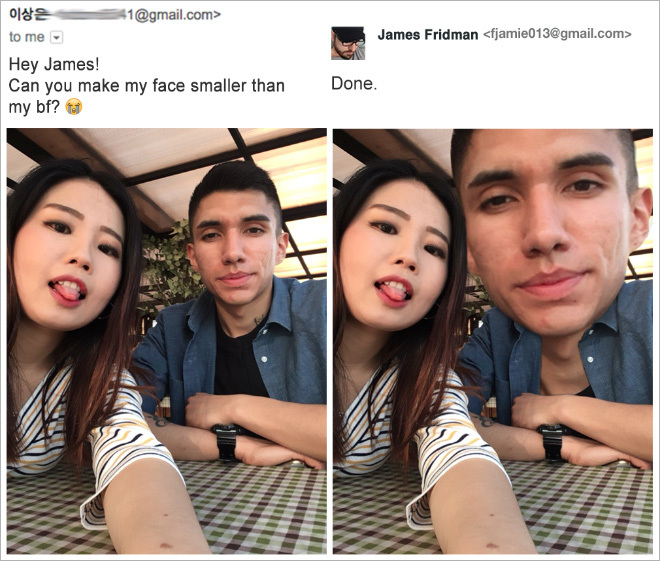 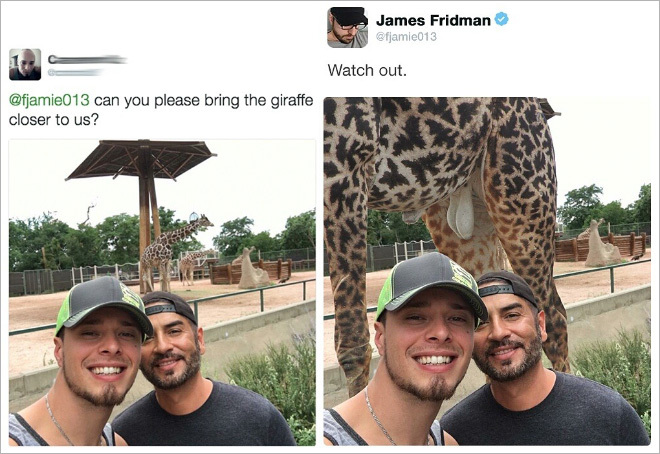 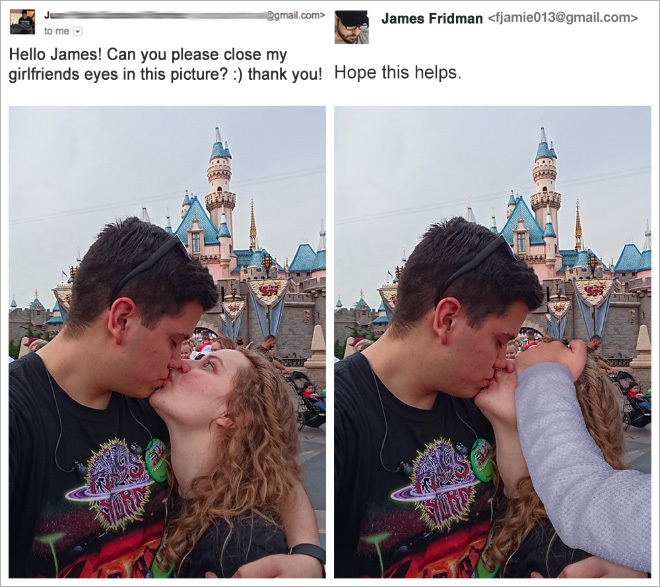 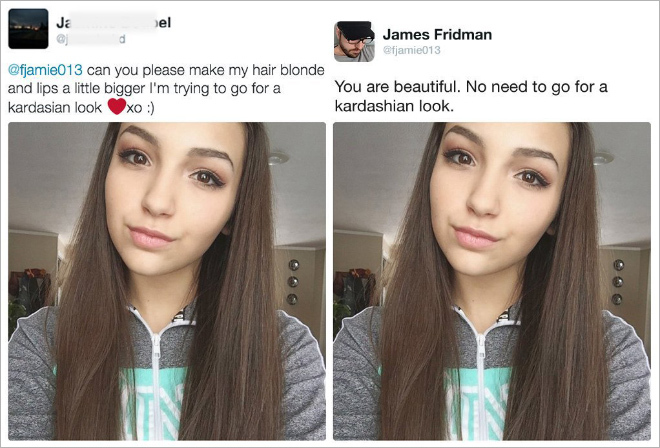 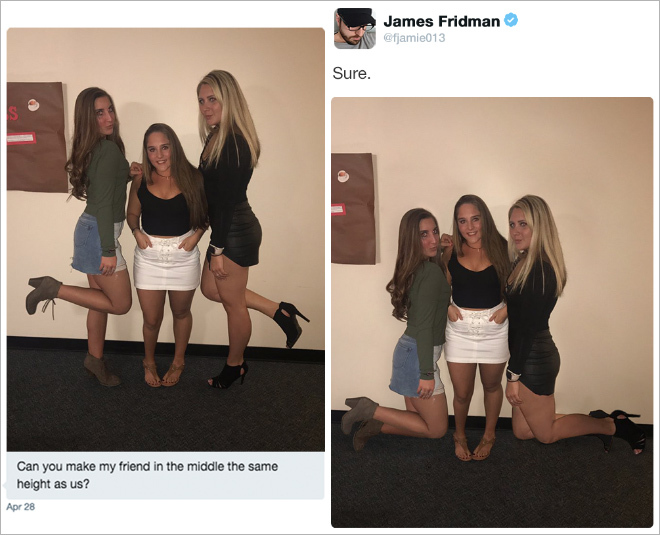 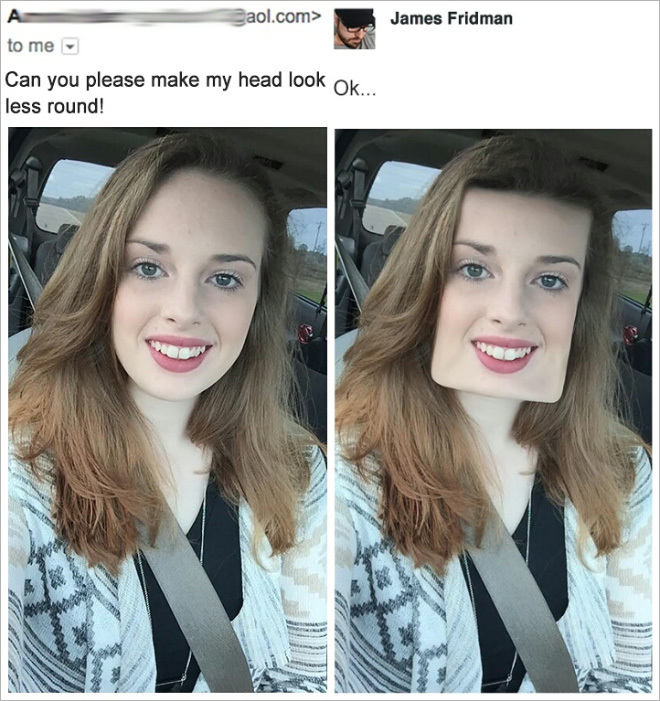 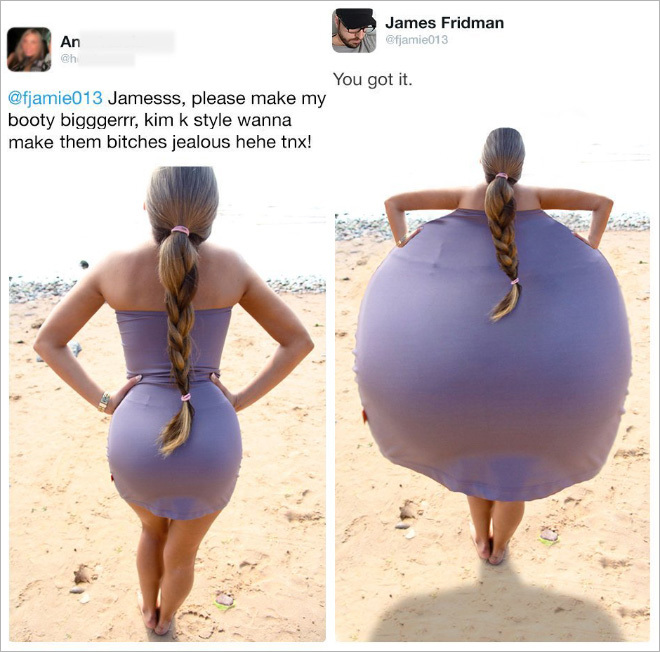 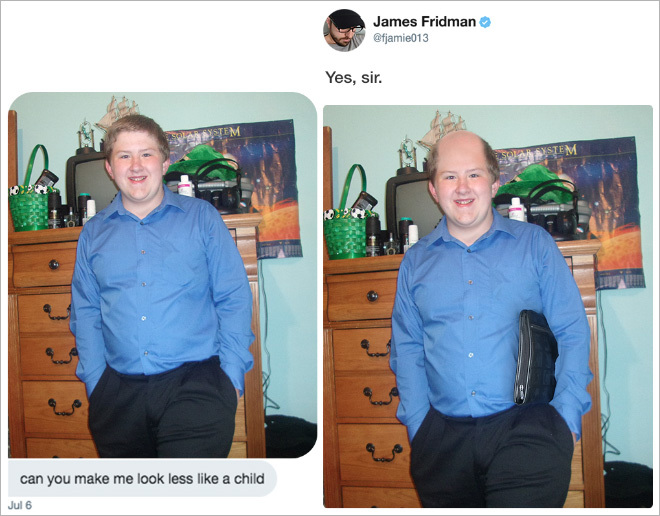 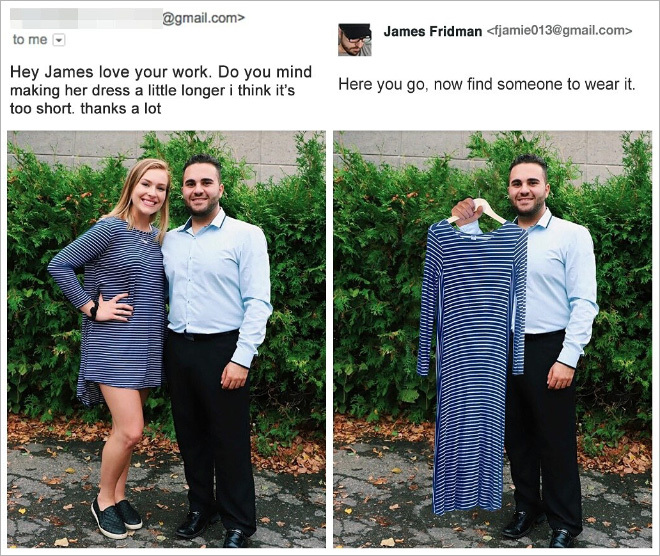 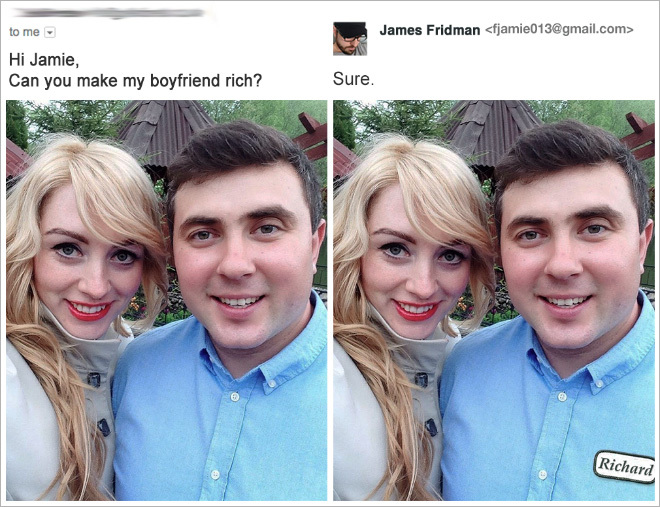 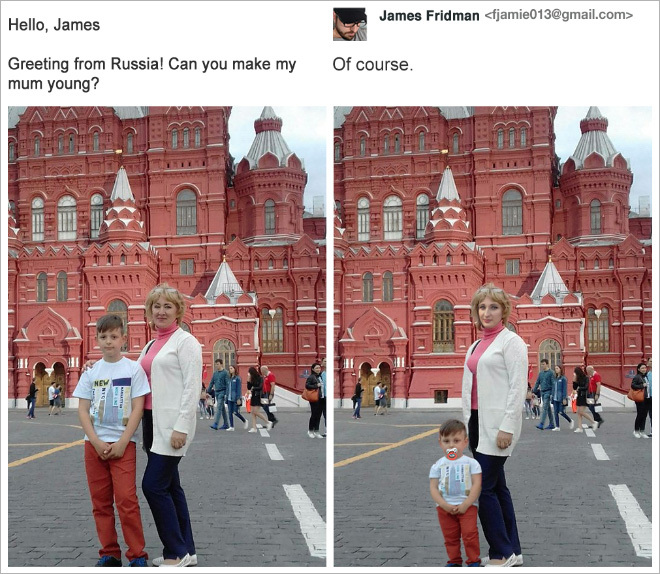 Whatever you need, James Fridman can help. 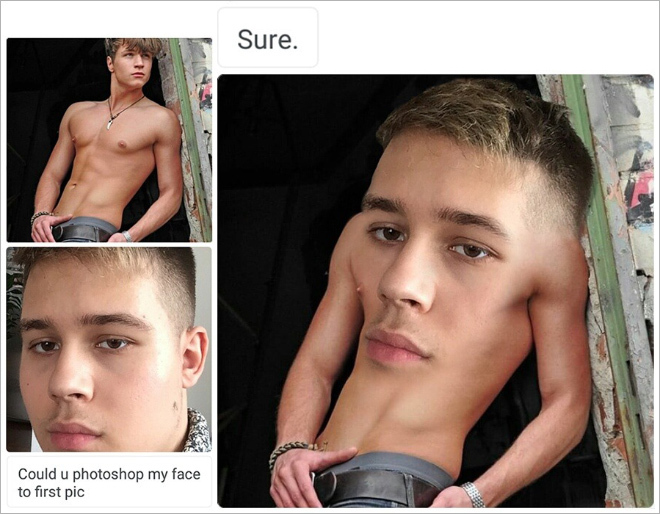 We prefer to call him the King of Photoshop, because as you can see from his hilarious creations, there seems to be nothing he can’t do.